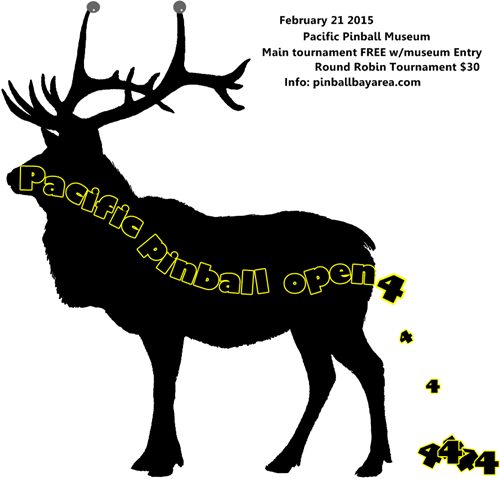 REMINDER: Pacific Pinball Open is tomorrow! 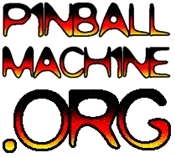 Don’t forget, tomorrow is the Pacific Pinball Open! Main tournament is FREE with museum entry, and there are still plenty of spots open for the $30 Round Robin tournament. If you’d like to pre-reg for the Round Robin, email me at jonnynacho@gmail dot com. The main tournament doesn’t require pre-registration. See you there!